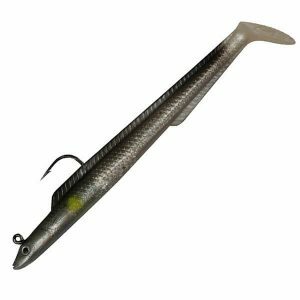 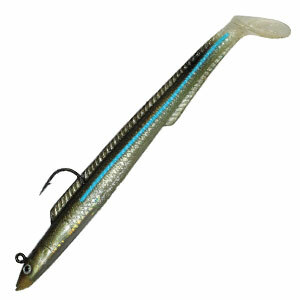 Sidewinder Super Slims - A natural sandeel with perfect swimming action. 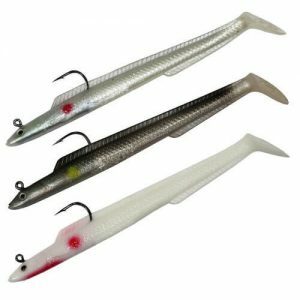 Sidewinder Super Slims – This new design are the perfect mimic of a natural sandeel. 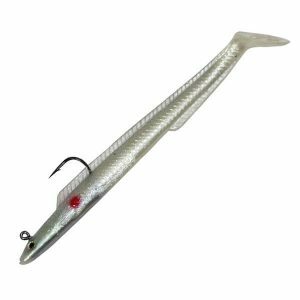 Precision weighted to 10grams with a perfect swimming action.